I haven’t always been a responsible person. When I was in college, I racked up a lot of credit card debt charging Cluck-U and beer. I snuck out of the house and made my poor parents crazy. I’ve gone without health insurance because it was just too expensive when I didn’t have job. There’s a lot more in the irresponsible vault, but we’ll stop there, as I’m sure you get the drift. With age, comes wisdom and the understanding of responsibility. I learned to pay my bills on time and that all that extra money I was paying in late fees could go to cute new shoes. I learned to give respect to get respect. And I will never go without health insurance, no matter how much I have to pay for it (even if I come full circle and go back into debt for it!). But in the midst of becoming the now responsible human being that I am, I wonder what good it has actually done for me. Don’t get me wrong…I have a roof over my head, money in the bank, no debt and great friends and family. I even scored a job in this less stellar economy. But at the end of the day, when I take a long hard look at the big picture, being responsible hasn’t been all that fun. While I was unemployed, I wanted to travel the world, take some of my time off to explore new and unchartered territory. I wanted to visit Greece and Paris, Amsterdam and Italy. 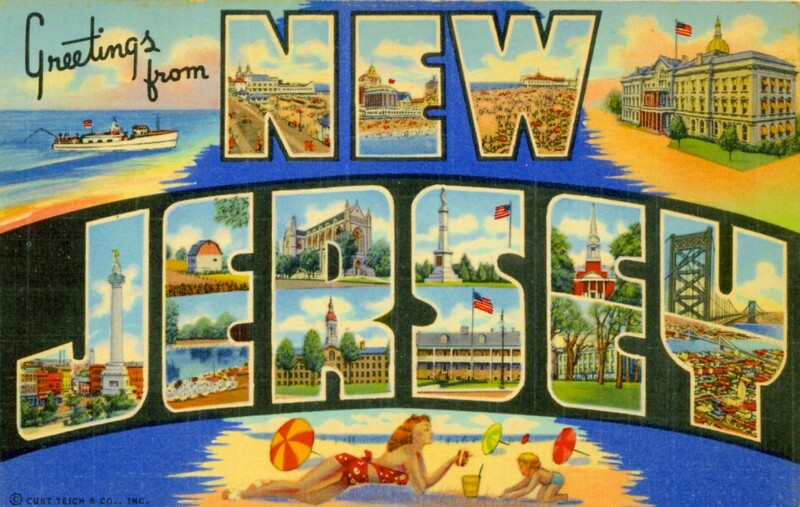 I wanted to just pick up, break my lease and live somewhere else – another state or something, just to see what it would be like to live outside of the only thing I have known – Jersey! Instead, I took Responsibility Road. I looked for jobs, honored my lease and took smaller, inexpensive trips. I did hit Cabo with some girlfriends, so don’t feel too bad!! I’ve always tried to live my life with no regrets. I’ve always said, “I could die tomorrow, let’s just do this! What good is money if you’re not going to spend it?” And trust me, many times I do, and I really go the distance! But I look at what being responsible over the last few months has gotten me: a job outside my industry and passion, a husband so determined to work that hasn’t found a gig, a house that we bought that we could no longer purchase because we were jobless, passports waiting to be stamped with dreams of exploring what the world has to offer. I know this is a stepping stone as we get older and a fact of life. It could be so much worse. I just miss the days of being a little less concerned about being so responsible!